Repairing your scuffs,scrapes&cracks.Paintless Dent&Hail Repairs,3M Paint Protection Film.CARSTAR Express Auto Care Edmonton is an economical body shop alternative for your cosmetic auto body repairs. Make your dents disappear with paintless dent removal. 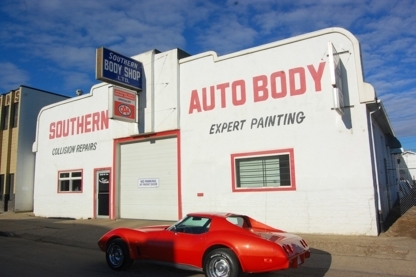 It’s the fastest, most affordable way to fix minor body damage – with no body shops, no colour matching, and no hassle! We offer Paintless Dent removal and hail damage without the traditional bodyshop procedures, saving time and money.